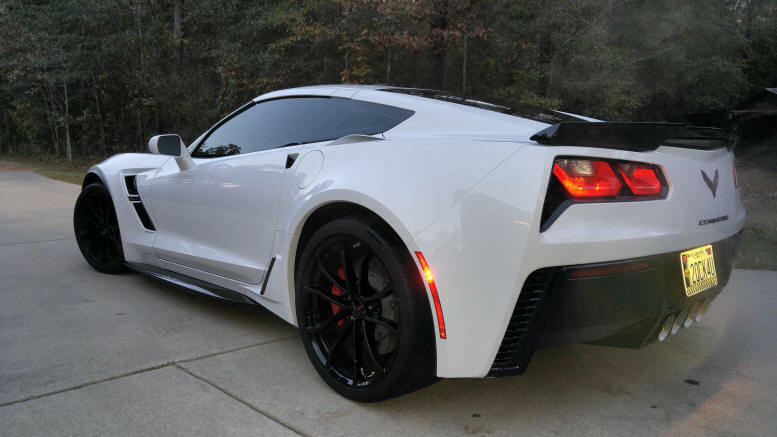 2017 Corvette Grand Sport Coupe. This car is in excellent condition. 6,502 miles. Never driven in the rain or summer nights (insects in Alabama.) Car is stock with exception to the windows tinted. Removable carbon fiber top. Never used any liquid cleaner or protectant on the inside because I enjoy the new car smell. Car has been kept in my garage with a custom cover. Still has warranty and I can help with delivery/shipping.